Although this post is long overdue, (see my Summer Beauty Essentials here) I thought I may as well share the items in my wardrobe that I’ve been loving so far. I’m splitting this into two posts, so stay tuned later for the next part! 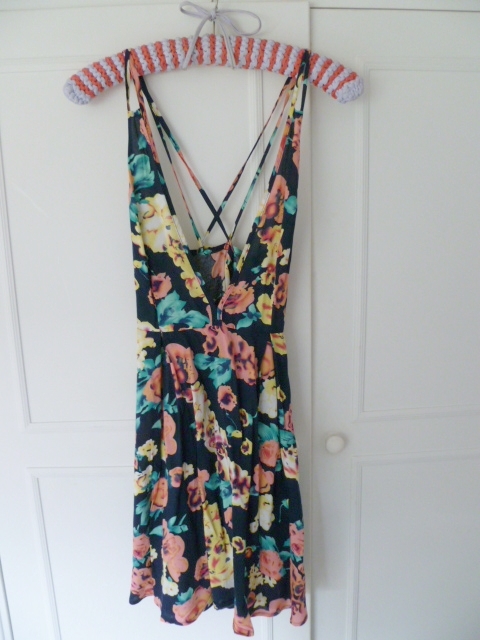 I bought this low cut floral dress from One Nation Clothing a few months ago, (now in the sale!) and I’ve found it to be a really pretty addition to my summer wardrobe. It can be dressed up on its own with a pair of heels or dressed down with a strapless top underneath. 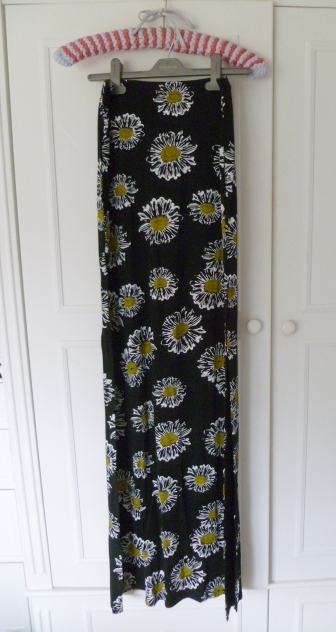 This black daisy maxi skirt is from Missguided and while I’ve not had it for long, I love wearing it for casual summer nights. It has splits up each side so it’s more dressy than your average maxi skirt, but the jersey fabric keeps it relaxed. I love wearing this with a t shirt tucked in or a cropped vest. 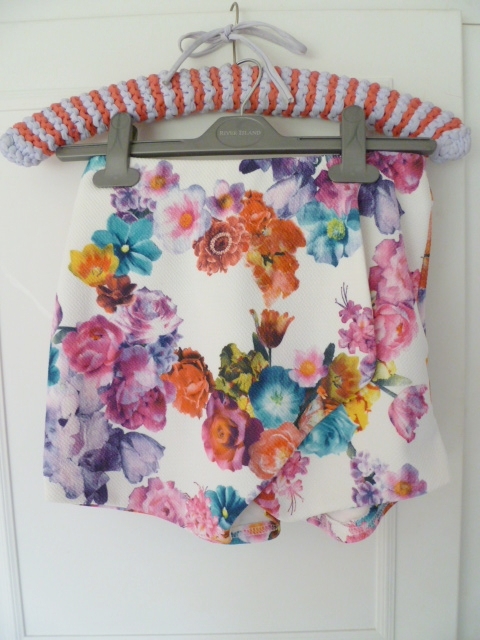 I bought this floral skort back in April, and I love wearing this for nights out. I was so surprised to find it in New Look, and even more surprised at how comfy it was! It’s elasticated at the waist, making it feel like you’re wearing a pair of joggers. 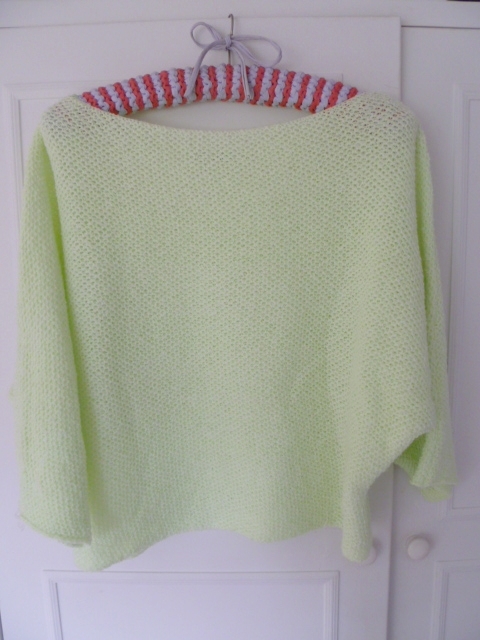 While jumpers aren’t needed in everyone’s wardrobe during the summer, here in the UK it can sometimes get a little chilly and I find this lime/neon green slouchy jumper to be the perfect throw on. I bought this from Zara a couple of months ago. This Missguided black jersey jumpsuit is the perfect item in my wardrobe to wear when I’m having one of those ‘I have nothing to wear’ kind of days. I can just chuck it on with a pair of sandals, and pop a belt on if I’d like it less slouchy. Then I’m done! I’ve worn this to death, and a lot of the time I’ll pop a white cropped t shirt underneath when I’m feeling that 90’s Clueless vibe. A kimono is the ultimate summer cover-up; it’s not too warm and can still look stylish when you don’t want your arms out. 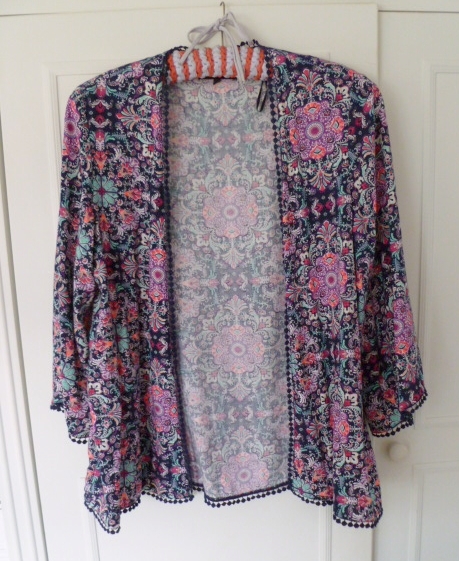 I bought this one recently from New Look; I love the oriental print and the pom pom detail. It looks so much more expensive than £14.99! On to accessories! While I love wearing my black fedora hat all year round, I’ve been loving this black floppy one this summer from Claire’s Accessories. While a hat like this isn’t everyone’s cup of tea, it makes me feel about 100x more glamorous when I wear it, and adds that little something extra to my outfits. I saw this on Millie Mackintosh’s Style Diary, and couldn’t believe it was from Claire’s. I’ve had this Chanel style pearl choker from my sister and I’s accessory business Peach Chic Boutique (ps. the website is now live so go click!!) for a couple of weeks, and worn it nearly every day. I think it’s so simple and chic, and I always find necklaces complete my outfits. I was so lucky to stumble upon these black silver cuff heels from Zara when my sister told me they were too small for her; I tried them on and fell in love with how comfy they were! Although the heel isn’t as big as I’d usually go for I think that makes them the perfect heel for lengthy wear. Black goes with everything, so these will be making an appearance all year round. While I’m not wearing heels, summer calls for sandals. Here comes the Marmite shoe of the summer; (not Birkenstocks, I’ve not jumped on that bandwagon), it’s jelly shoes. I bought these pastel blue jellies from ASOS back in the Spring and before the huge craze. While I don’t wear them that often anymore, I wore them to death when I first got them. I loved wearing jelly shoes as a kid and didn’t find this pair too garish or child-like! So these are my summer fashion essentials. What are yours?